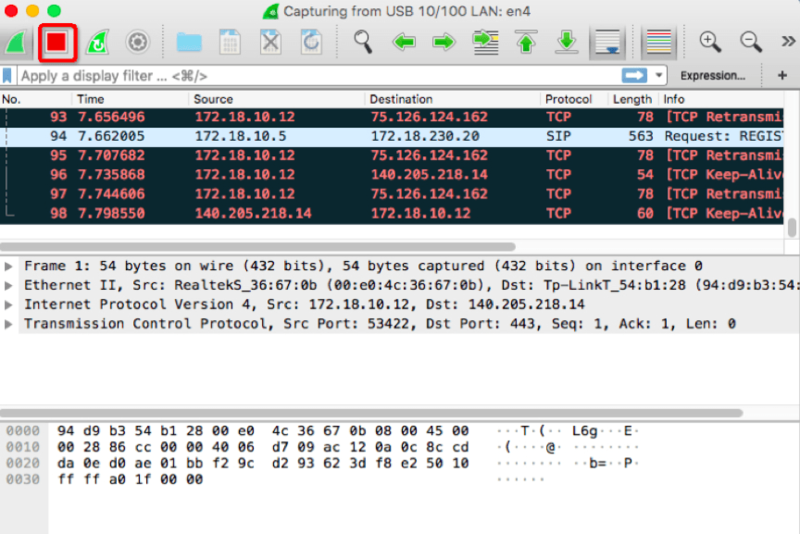 How to Collect a Packet Capture from Your Fanvil IP Phone by wireshark ? 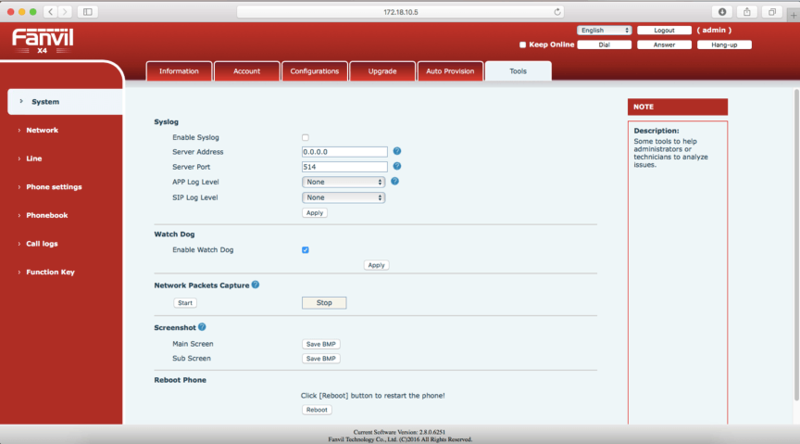 To troubleshoot or analyze an issue such as SIP registration failure, basic call issue of transfer, conference, forwarding etc., you may need to get a packet capture from your Fanvil IP phone. This article describes how to collect the capture. 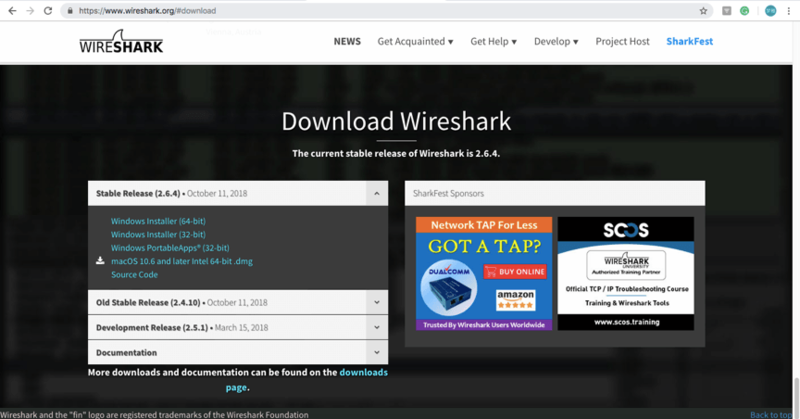 In this article, we are going to introduce two ways to capture packets- through web interface of IP phone, and through wireshark tool. 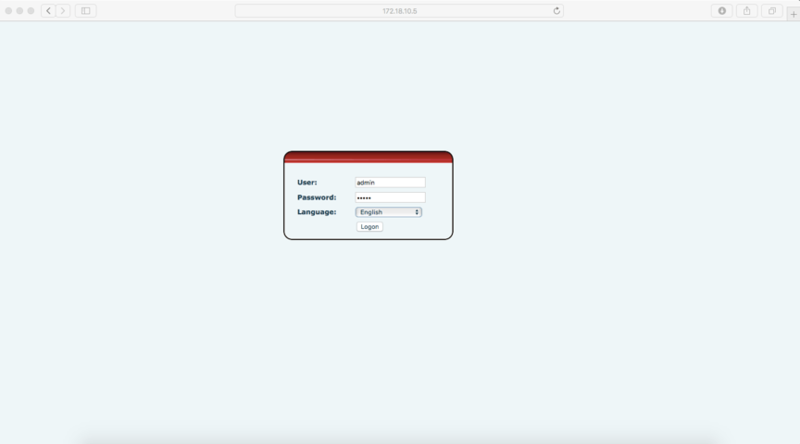 1.1 Login web interface of your Fanvil IP phone. The default user name and password are both admin. 1.2 Go to system > tool > Network Packets Capture. Click the button “Start”. and a pcap format file is downloaded automatically. The traffic will be captured and saved in this file. 1.3 Reproduce the particular action that you wish to analyze (such as SIP registration, 3-way conference, call forward etc.). 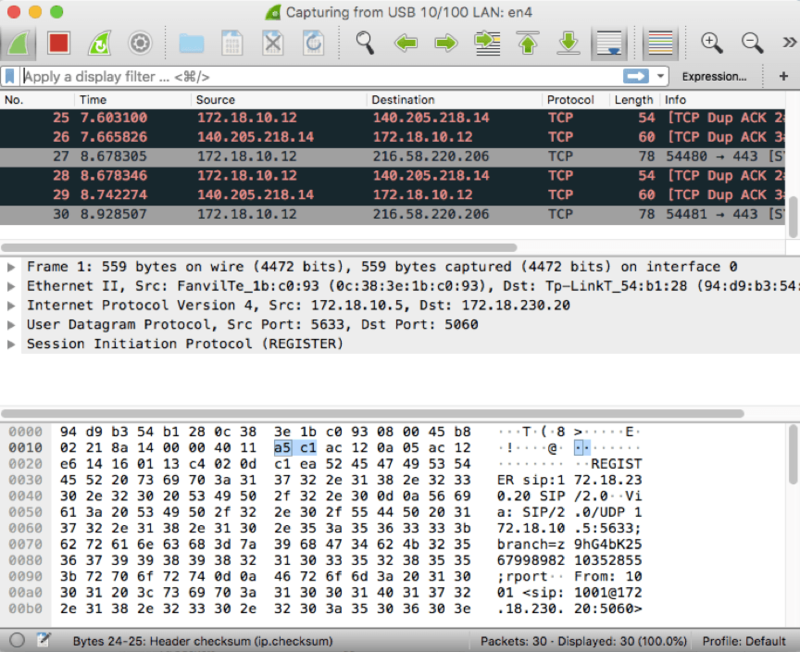 Next, go back to system > tool > Network Packets Capture and click the button “Stop” to finish capturing traffic. 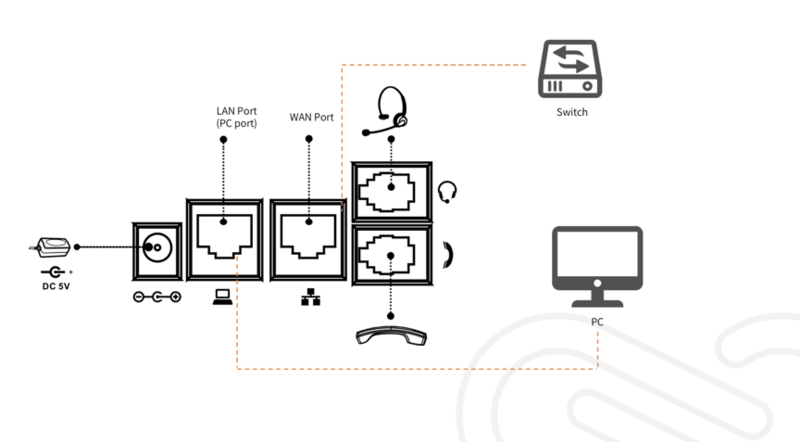 2.2 Your PC should be connected to the back of the IP phone in the PC port, and the VoIP phone connect to the Switch. 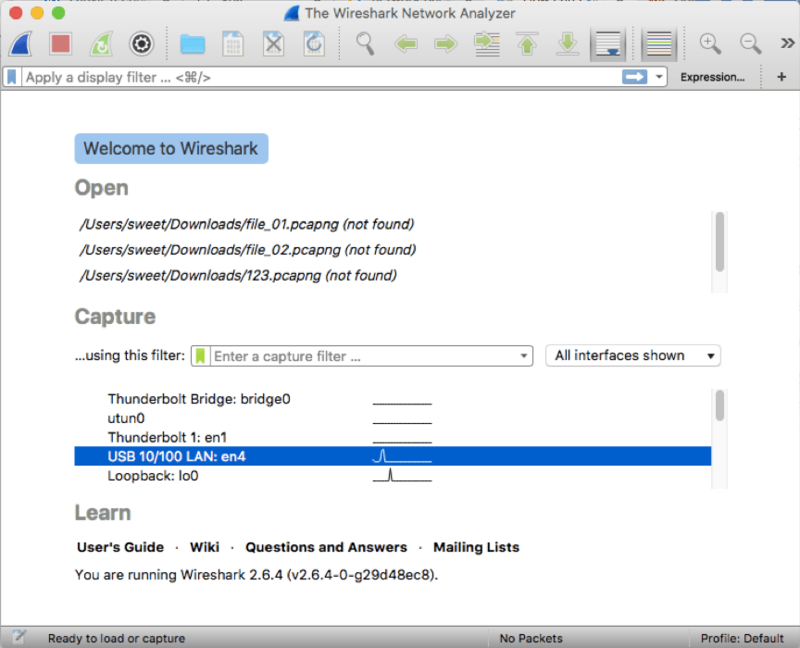 2.3 Open wireshark. Double click the network interface on which the traffic is being sent and received (be sure to select the correct one). The traffic will now be captured automatically. 2.4 Reproduce the particular action that you wish to analyze (such as SIP registration, 3-way conference, call forward etc.). Then go back to wireshark and click the button “Stop”. Finally save the capture from the save menu for future analysis. Are you ready to try it! Let us know how it works for you!